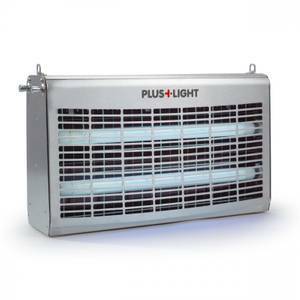 The electric insect trap PlusLight 60 Stainless steel is a high-performance flykiller with a matt stainless steel housing. The device operates with a glueboard system in combination with UV tubes. 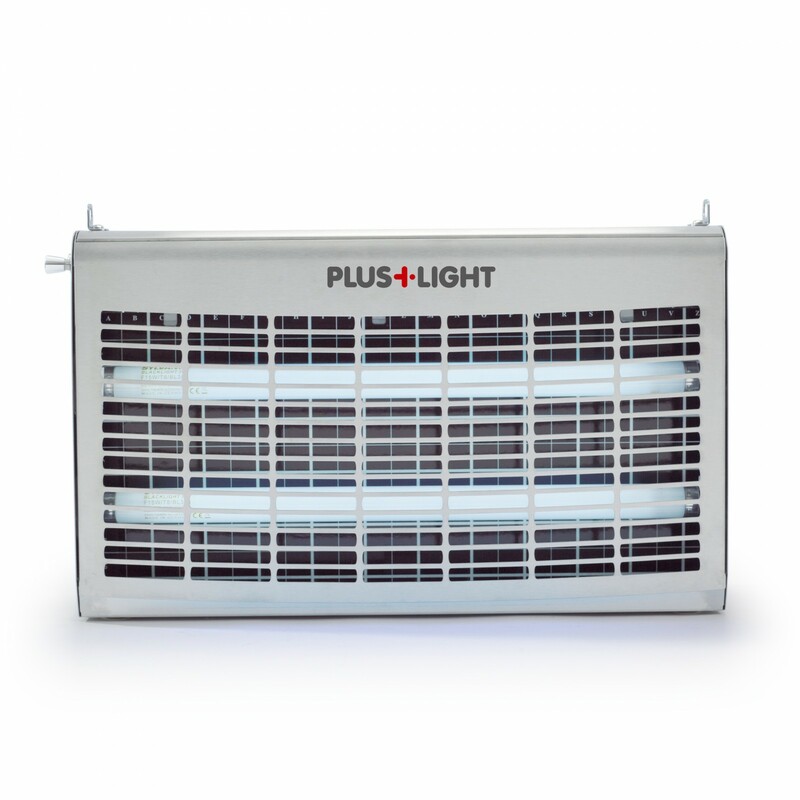 The PlusLight 60 is ideal for commercial and business environments where it guarantees an easy and efficient catch. 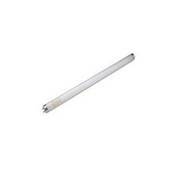 Flying insects such as flies and mosquitos are attracted by the UV light of the special tubes and the smell of the coated glueboards, where they are eliminated in a safe and hygienic manner. This process ensures that rooms and premises are kept free from insects so that living and working becomes easier again. The design of the PlusLight 60 Stainless steel insect trap is rather discreet and matches any style of interior descoration, the stainless steel look gives an impression of technology and cleanliness. Maintenance and cleaning of the tubes, grid and glueboards are easily done within a matter of minutes. 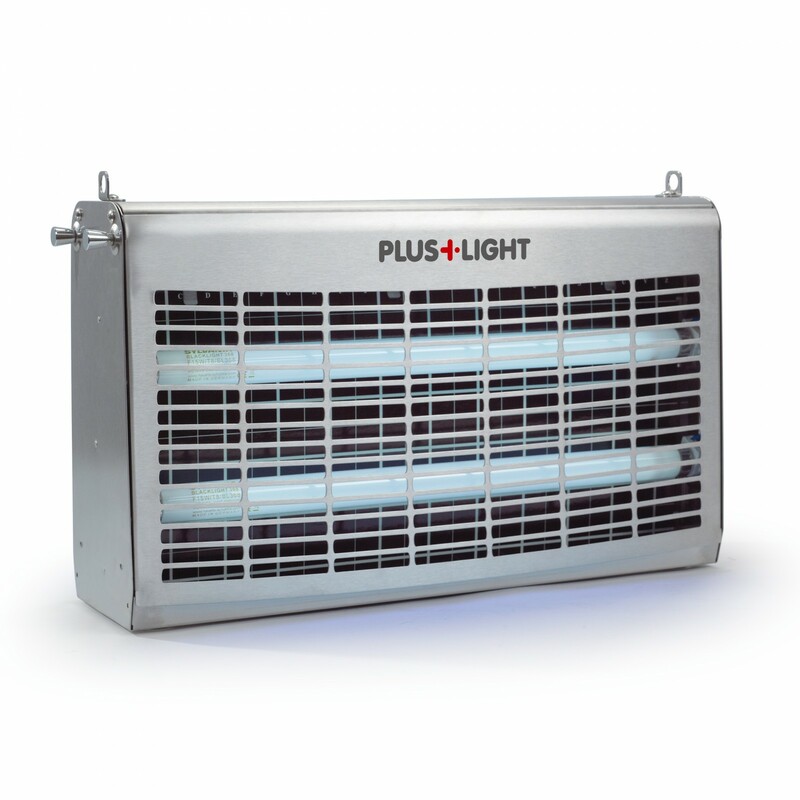 Compared to other conventional pest control devices the PlusLight 60 Stainless steel trap offers high-performance completely without any chemicals. 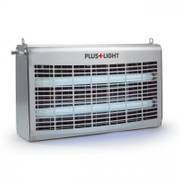 Despite this the PlusLight manages to cover an area of 160 square metres. Please note, however, that it must be used in closed rooms only to prevent harm to beneficial insects such as bees.